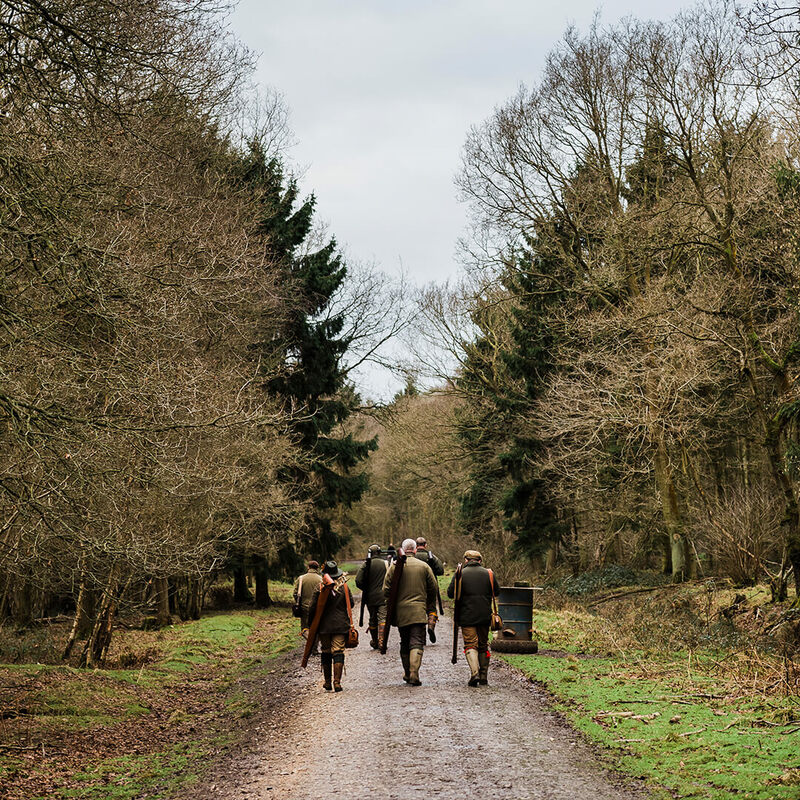 We were delighted to be invited along to Hiho Silver’s Hiho & Co event in Somerset in February. 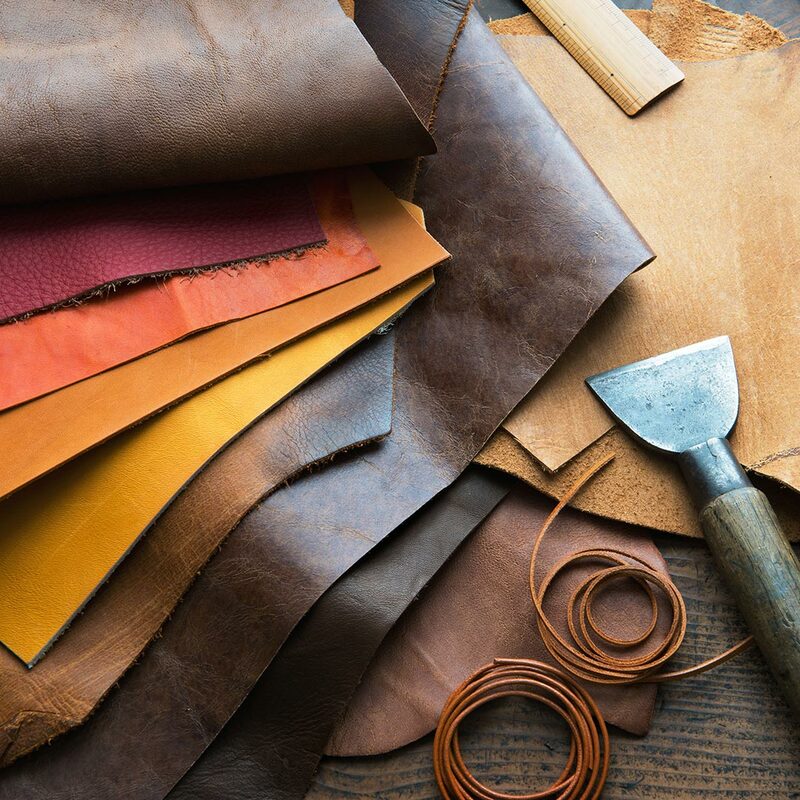 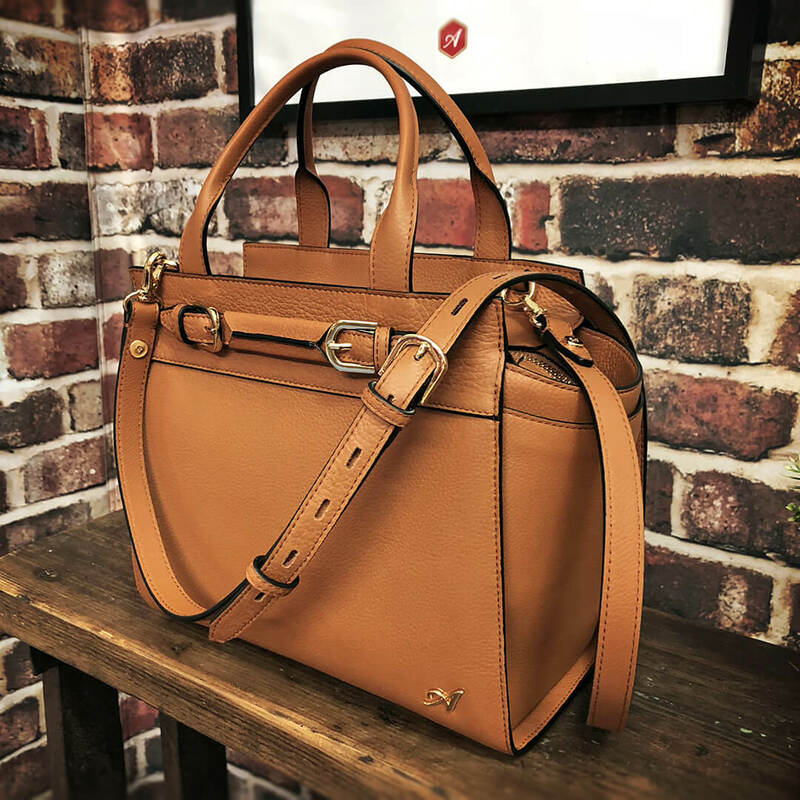 Just like your own skin, leather needs caring for – especially in very hot and cold weather. 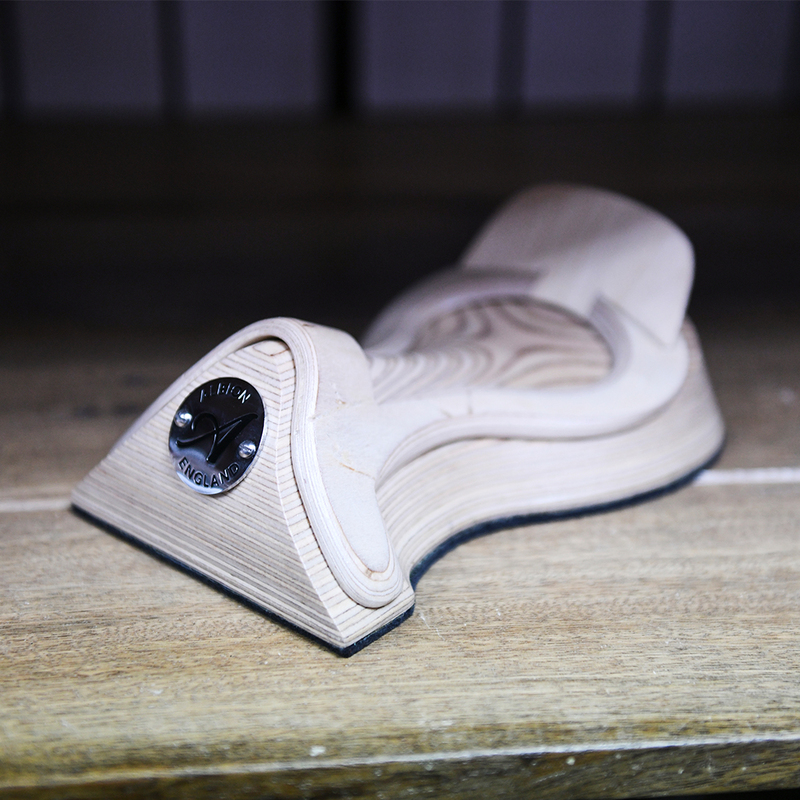 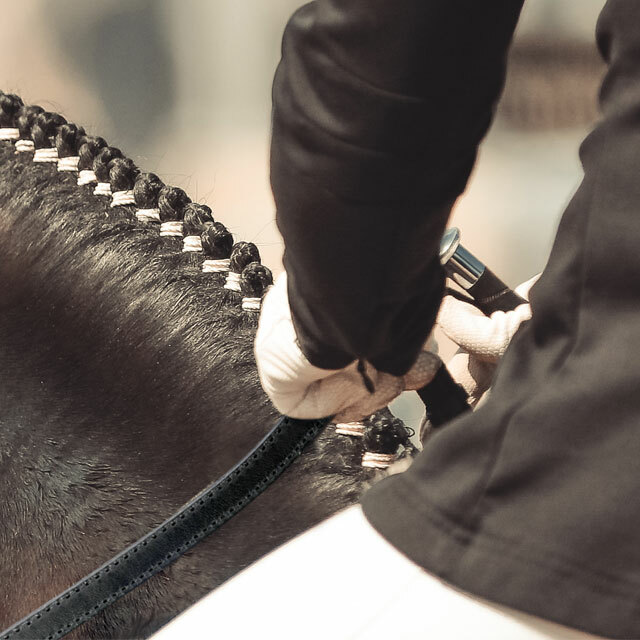 Performance at every level will be entirely influenced by the quality of the saddle fit and equipment. 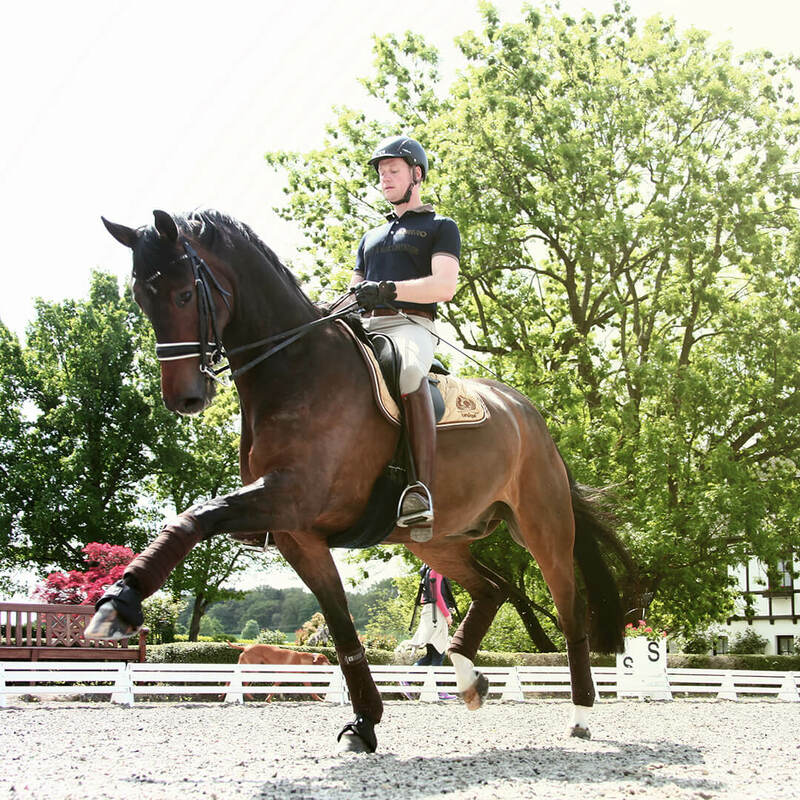 Albion England welcome world-renowned German dressage rider and trainer Matthias Rath as a brand ambassador. 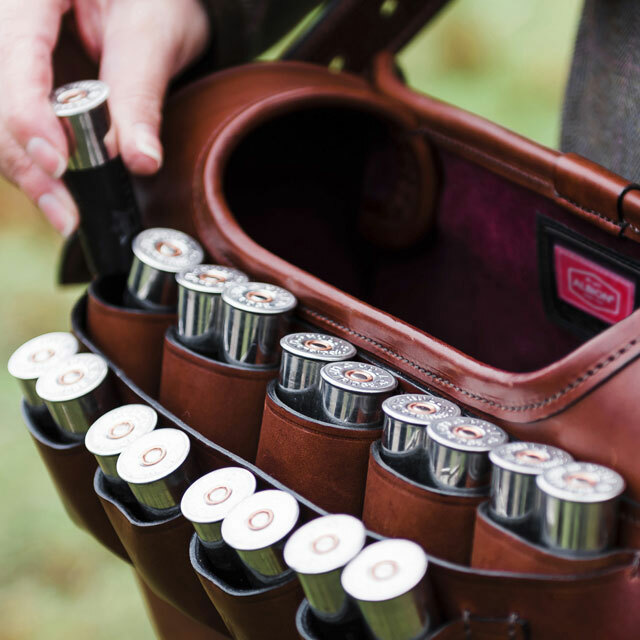 All-new pieces added to Albion England shooting collection to be unveiled at The Game Fair. 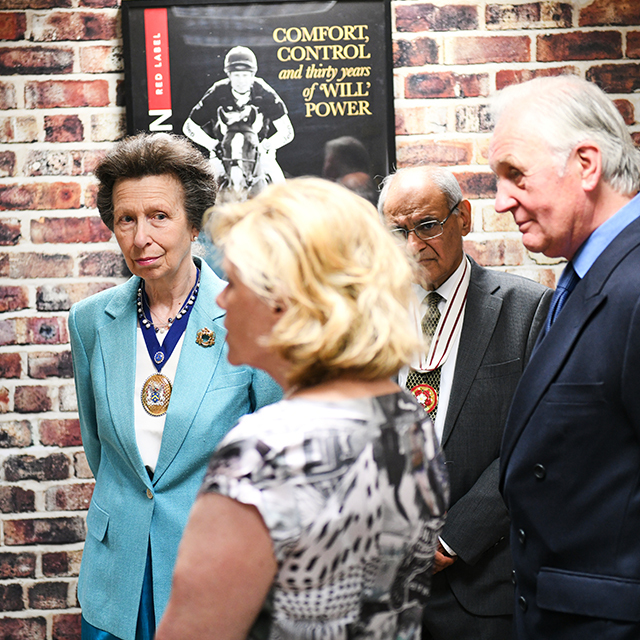 Her Royal Highness The Princess Royal visited Albion England’s head office and factory in Walsall on Monday. 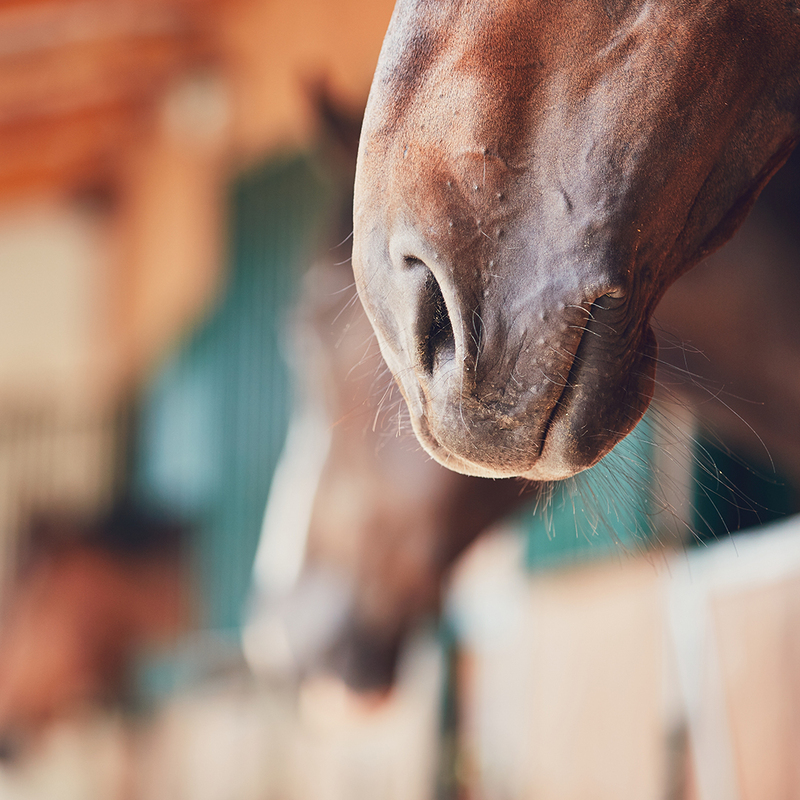 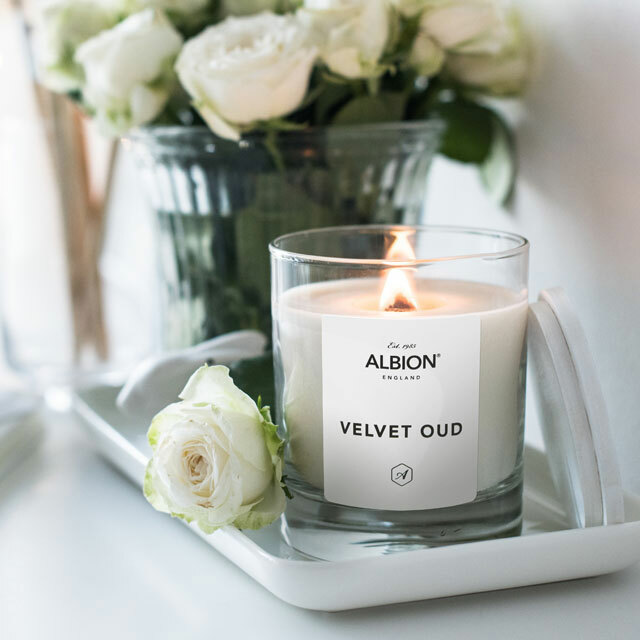 Albion Saddlemakers will reveal an all-new proposition at the Mitsubishi Motors Badminton Horse Trials 2018.